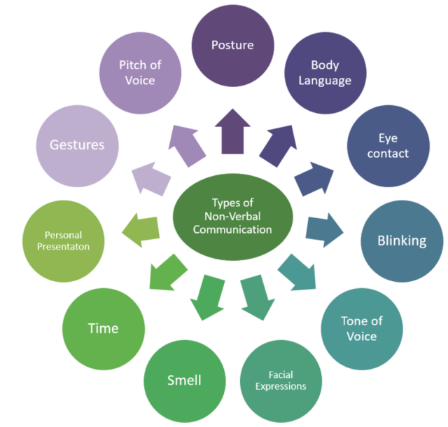 Verbal communication is the form of communication in which message is transmitted verbally, communication is done by word and a piece of writing. It is the use of sounds and words to express oneself. 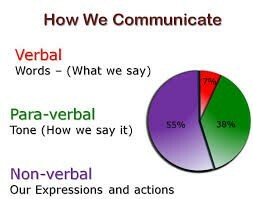 The objective of every communication is to have people understood what we are trying to convey.